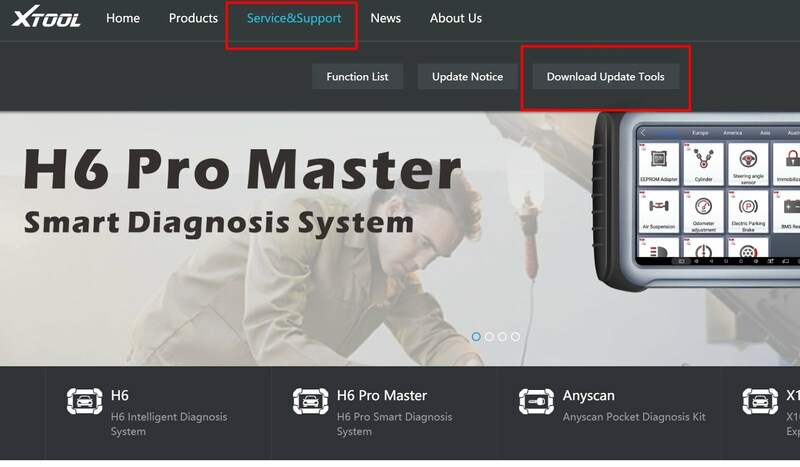 Here is the procedure to update the firmware/software on your XTOOL VAG401 Scan Tool. 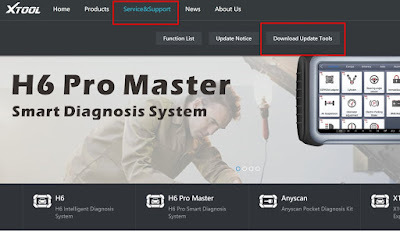 THE VAG401 supports online updates. 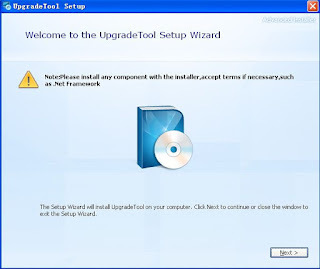 You will need to download the Update Software from XTOOL's website and follow the guide below. 3. 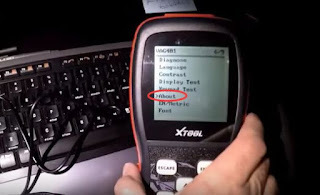 Connect the VAG401 to your PC USB Port. Go to [About] and find your serial number [username] and password to login to XTOOL's website. 4. 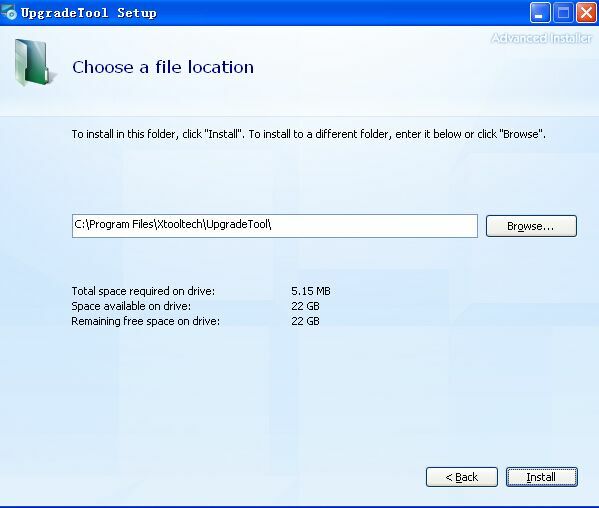 Remove the MicroSD card from the VAG401 and insert it into a MicroSD card reade on your PC. 5. 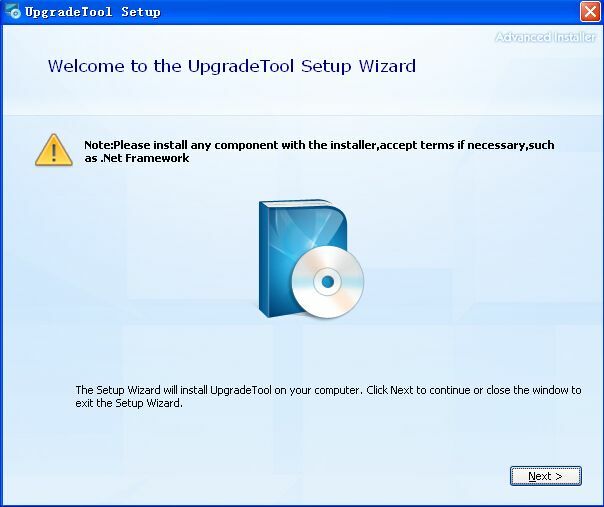 On the Upgrade Tool interface, you will see the list of available updates. 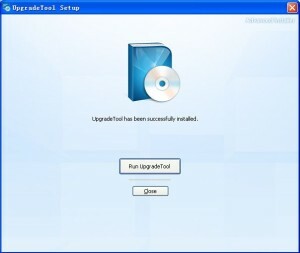 Click [Upgrade] and wait for the update to complete.